Who doesn’t love a cupcake? 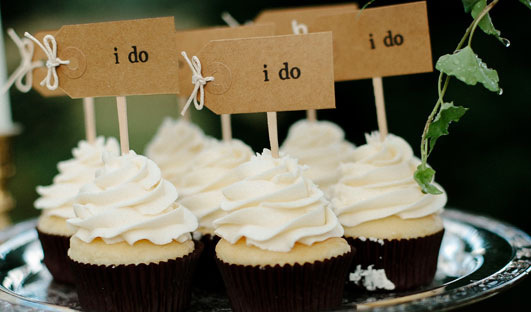 Whether you’re ordering one dozen or ten, Sweet P Cupcakes will make sure you have the perfect event. From sweet crème butter to Madagascar bourbon vanilla, each cupcake is prepared with quality ingredients. Because our customers are our business, we pride ourselves on making them our key priority. Our cupcakes are wrapped, frosted, and sprinkled by hand. Order some today by calling our cupcake hotline at: 509-954-7709.